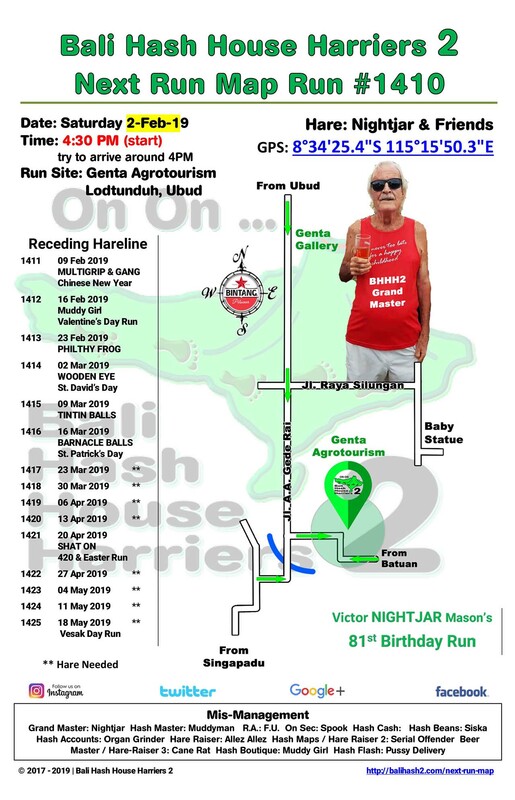 Bali Hash 2 is the place to be this week as we pay homage to the Godfather of Hash House Harriers in Bali NIGHTJAR Victor Mason on his 81th Birthday. 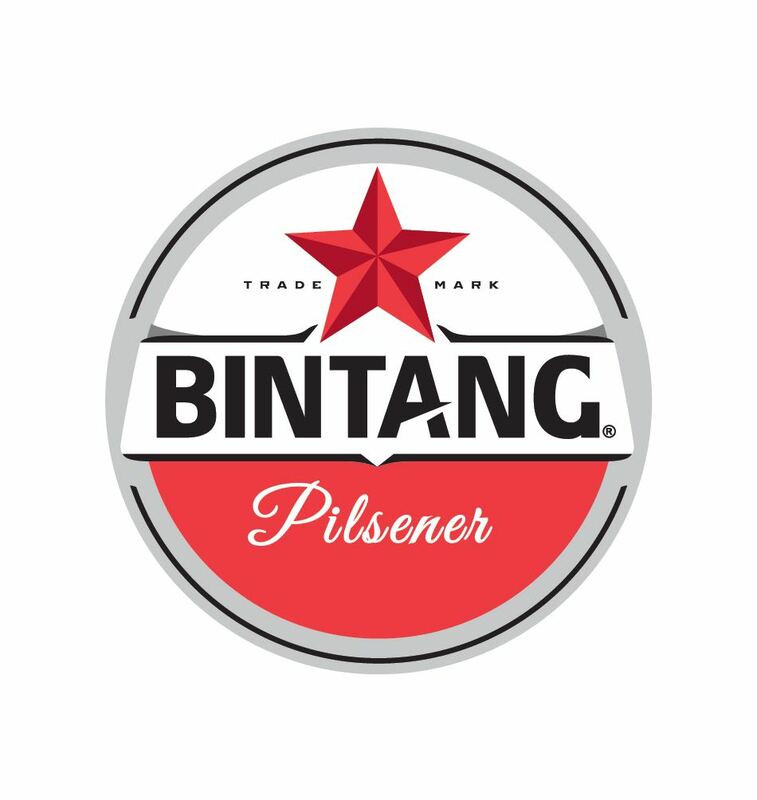 The location is easy to get to being at Genta Agrotourism in Lodtunduh just South of Ubud. Fun, Fitness and Friendship is what you will find at Bali Hash 2.